Another competition over and the results are in. Here are some of the amazing quilts that won. Have a click and see their quilts, they are all extremely amazing. I will add the other categories once they appear. 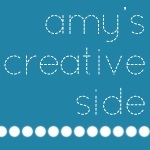 Thanks once again to Amy for hosting this fun competition. 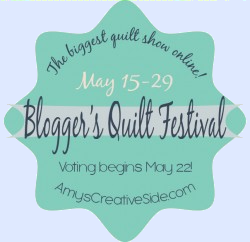 Voting - My quilts need you! Come and have a cup of Tea.